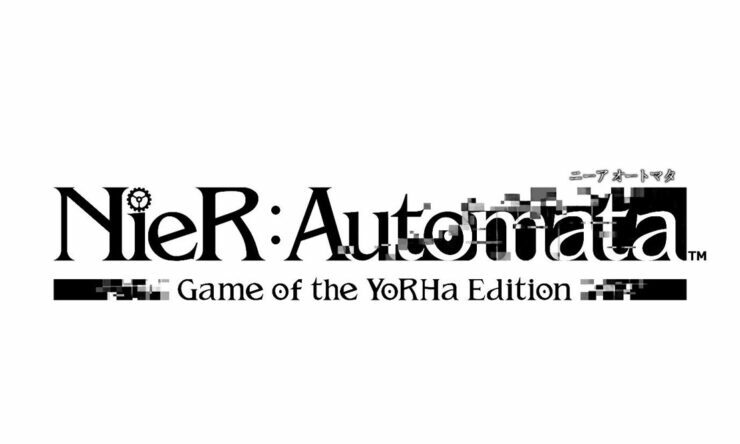 As “leaked” a couple weeks ago by the ESRB, NieR:Automata Game of the YoHRa Edition is indeed coming to PC and PlayStation 4, Square Enix confirmed today via press release. Its launch date is February 26th, 2019, digitally on both platforms and physically on PlayStation 4 only. Pricing has not been announced yet, but we’ll let you know once it is official. The NieR:Automata Game of the YoRHa Edition features the base game alongside exciting digital content, including the 3C3C1D119440927 Expansion DLC, 6 pod designs (Grimoire Weiss Pod, Retro Grey Pod Skin, Retro Red Pod Skin and Cardboard Pod Skin) and Machine Mask Accessory. Additionally, those who purchase the PlayStation4 version will receive a Dynamic Theme, 15 PSN avatars, the Play System Pod Skin and the amazarashi Head Pod Skin, and those who purchase on STEAM will receive 2 wallpapers. Yoko Taro’s NieR:Automata, developed by PlatinumGames, unexpectedly turned out to be one of the best games released last year, as pointed out by Kai in our original review. Recently, the publisher also announced that the game has shipped over 3.5 million units so far. Clearly, the not-so-secret hope is that this Game of the YoHRa Edition will eventually propel NieR:Automata beyond the milestone of four 4 million units.